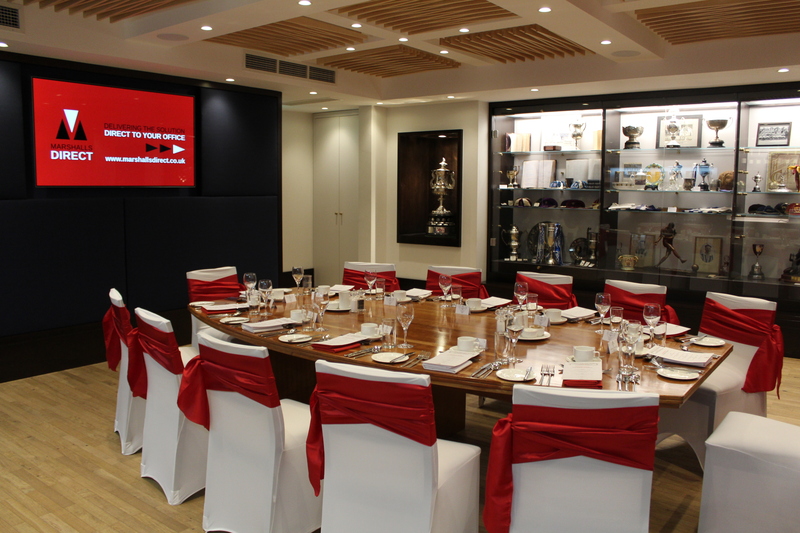 On Thursday 11th April, Marshalls Direct hosted their Fine Dining event in the Collinge Suite situated at The John Smith’s Stadium. In the suite, diners are surrounded by over 100 years of Sporting Memorabilia from both Huddersfield Town and Huddersfield Giants, offering guests a more unique and engaging experience, whilst also providing an upscale and more intimate setting. Overseeing the event was our award winning Head Chef, Dave Stewart-Pybus, who worked closely with our guests to help them design the perfect menu. The event was a great success! !